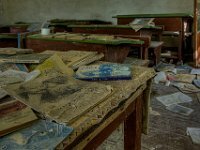 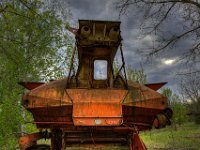 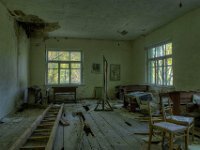 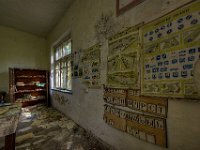 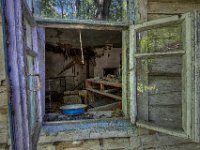 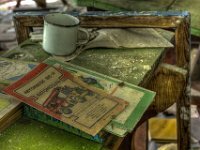 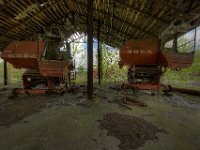 Details from my second tour to the exclusion zone. 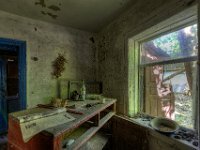 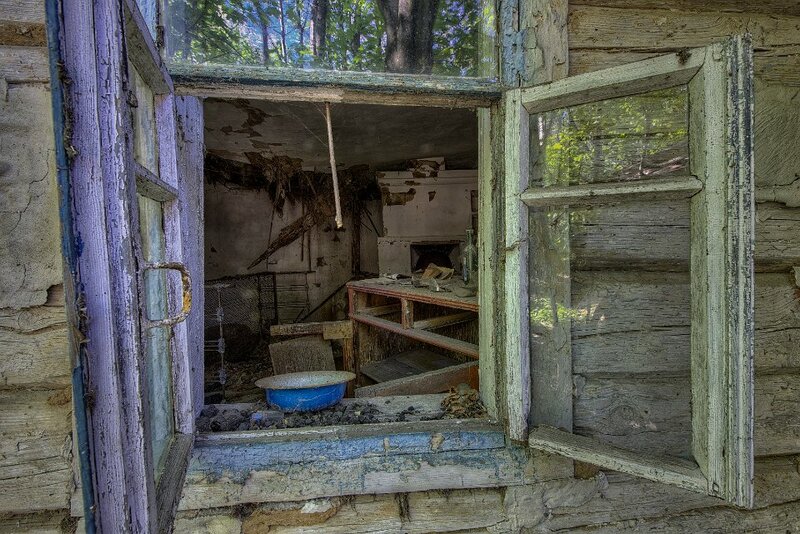 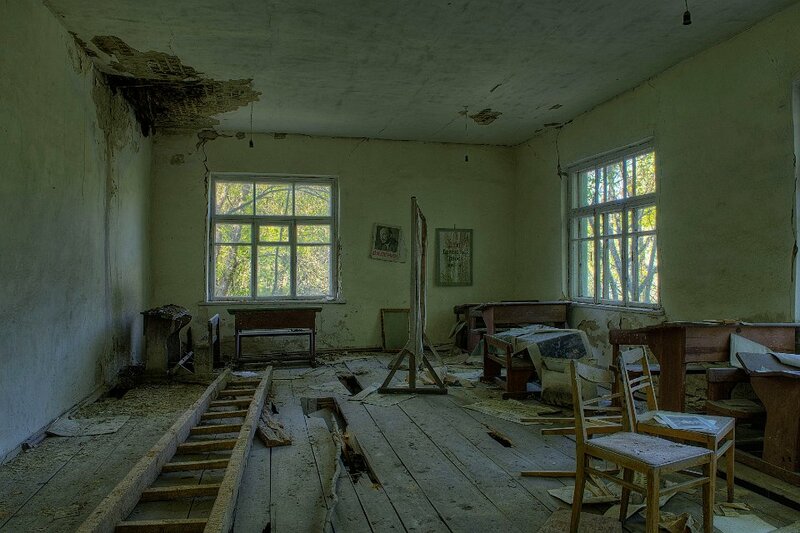 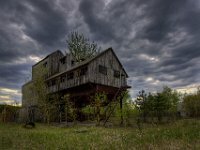 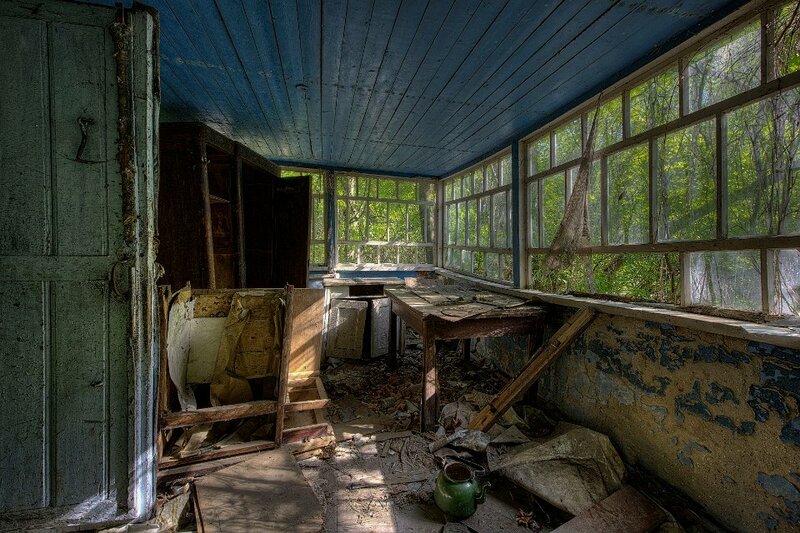 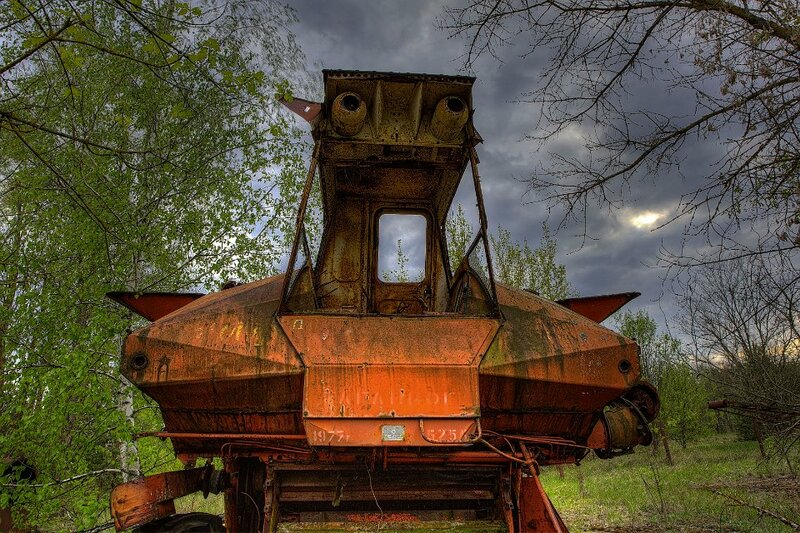 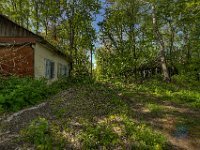 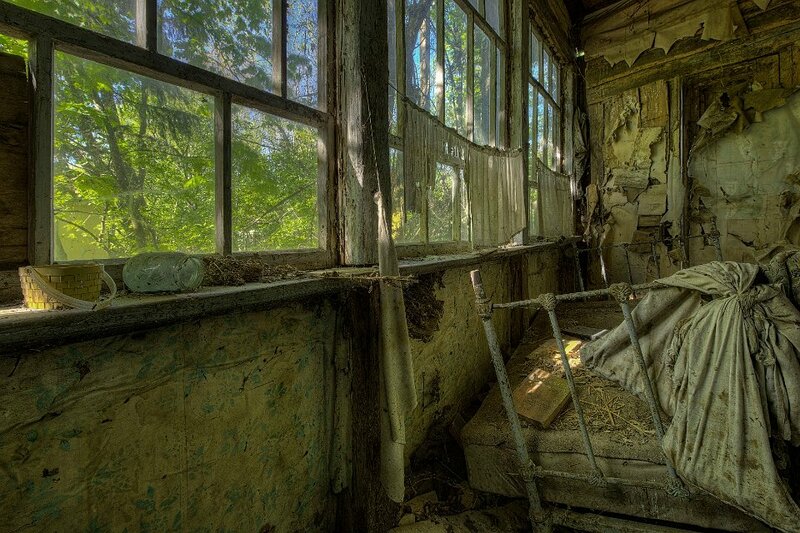 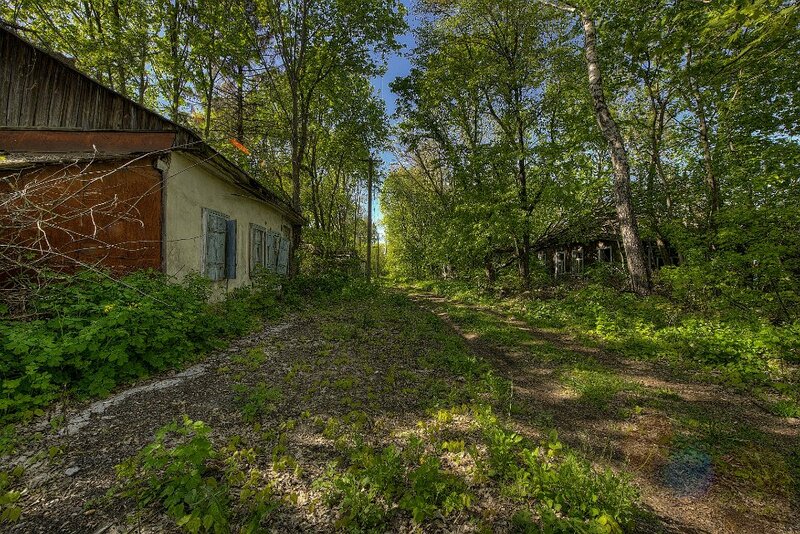 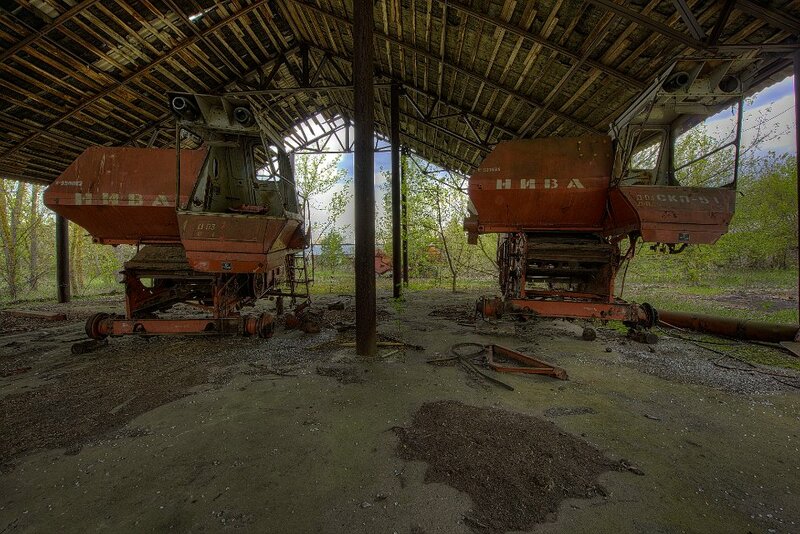 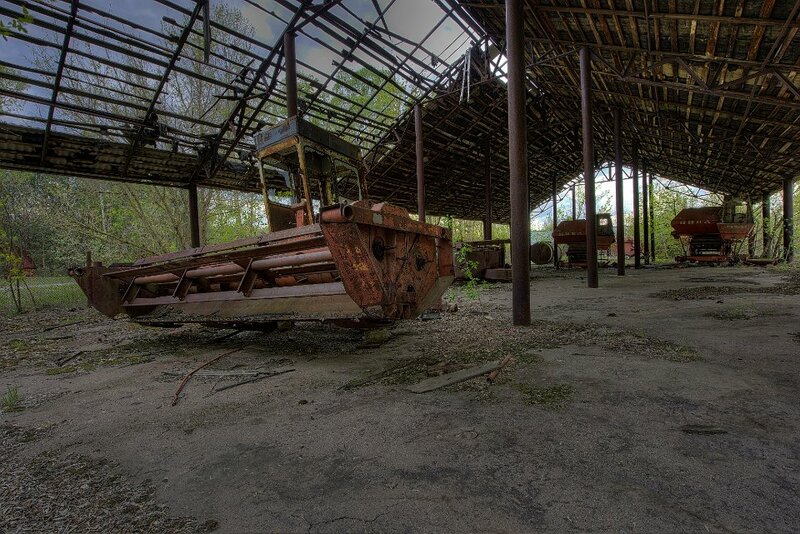 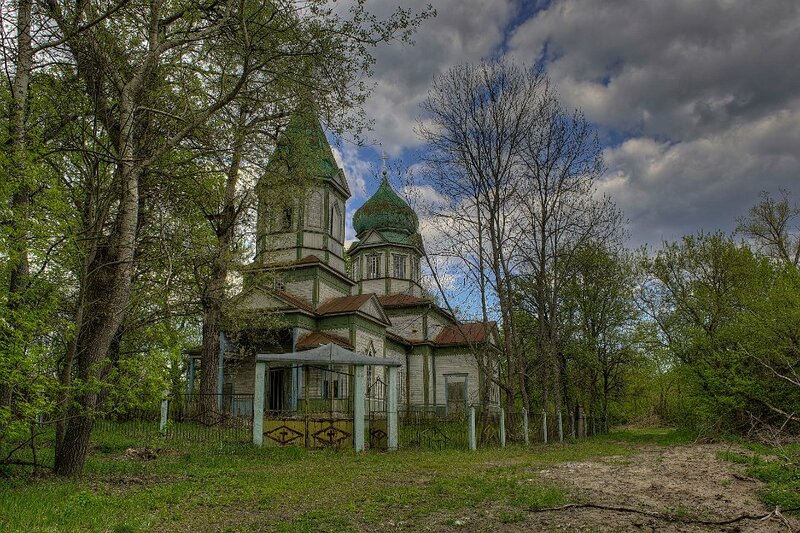 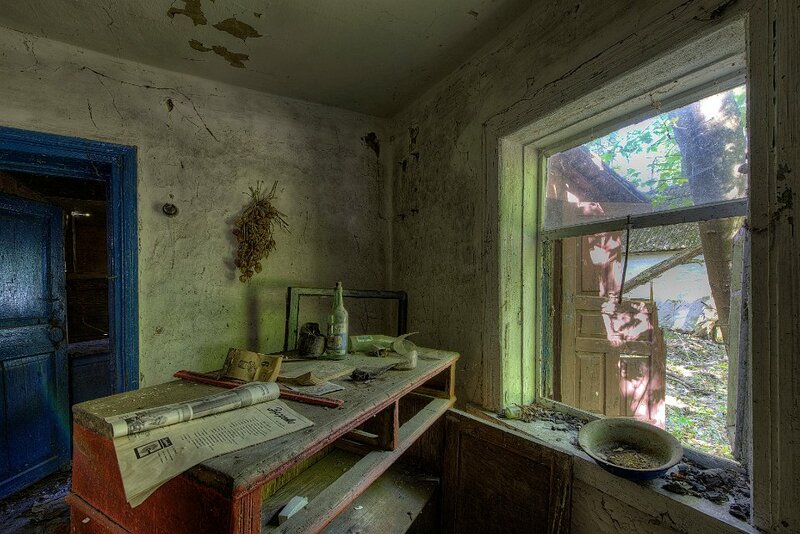 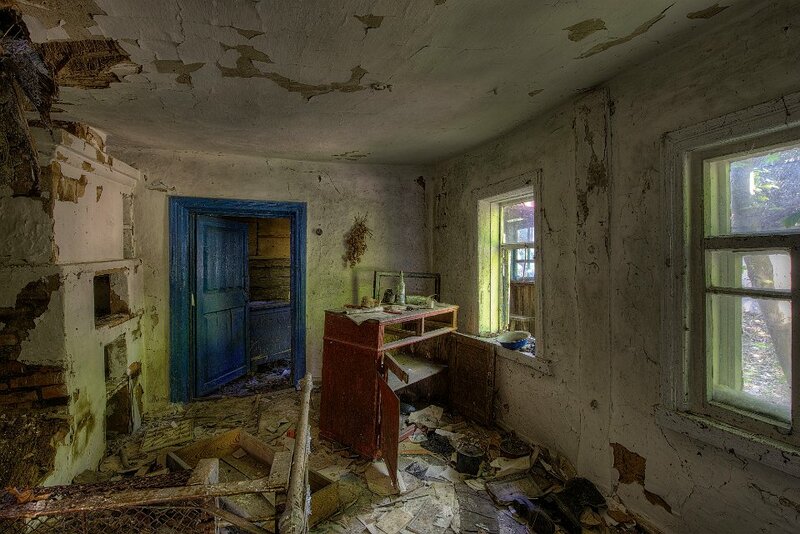 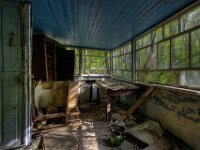 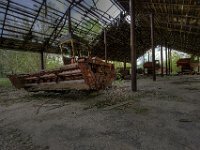 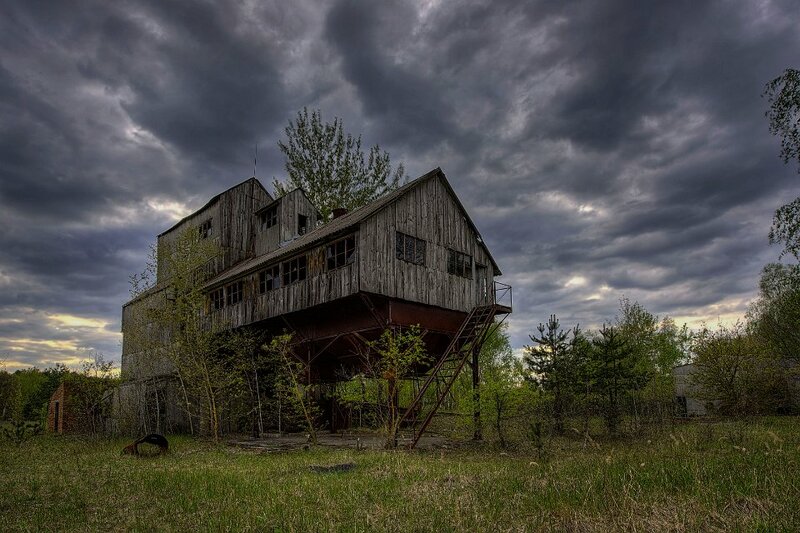 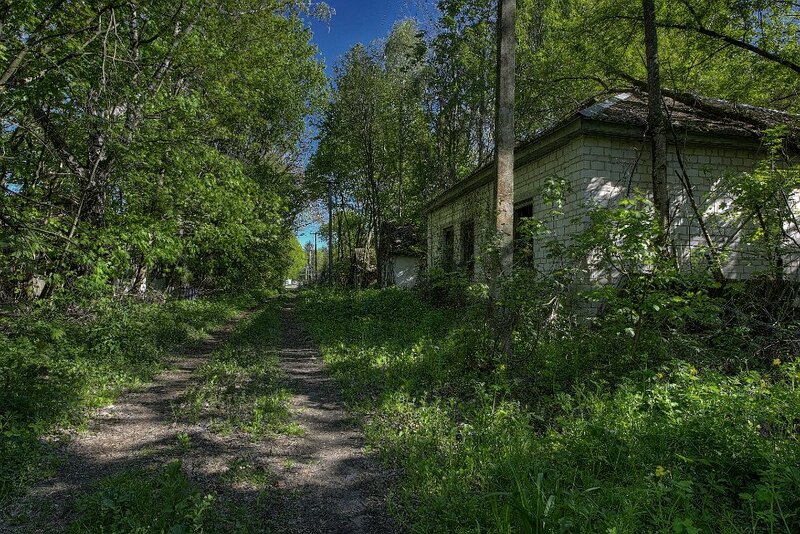 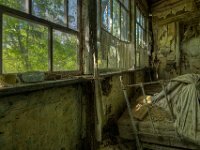 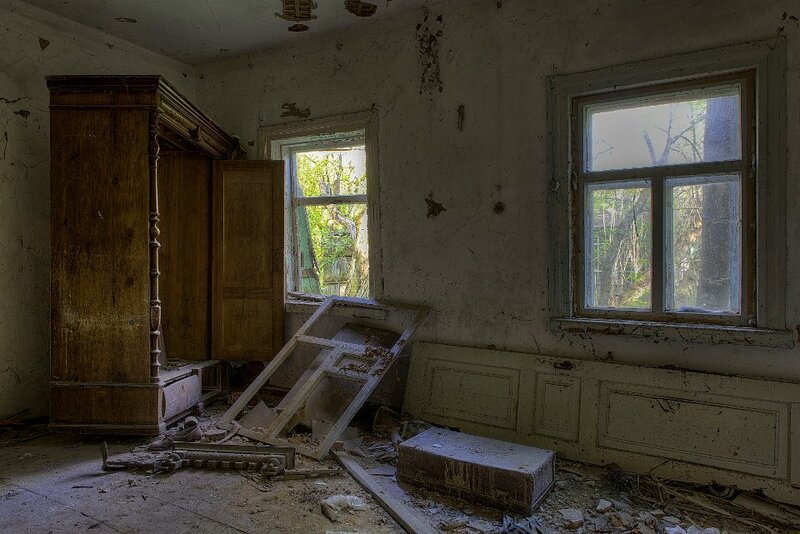 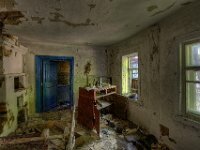 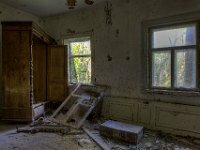 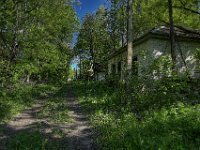 You can see some abandoned houses and streets of Chernobyl City, even there nature is striking back! 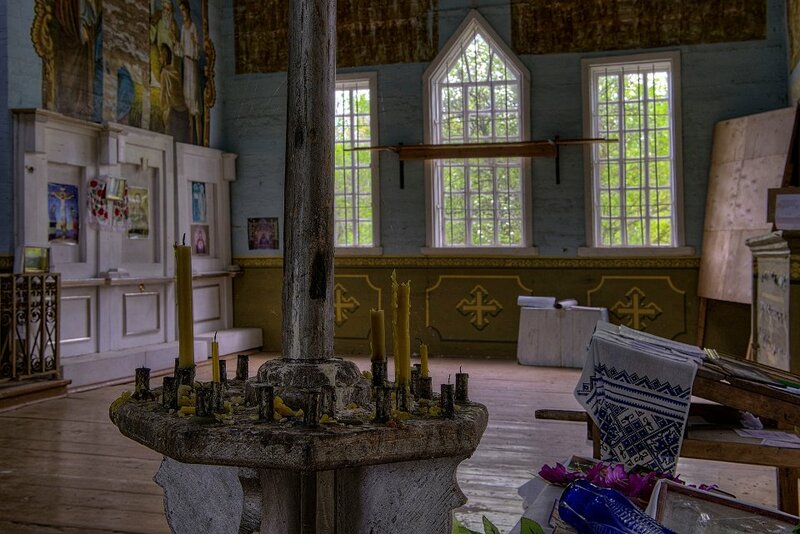 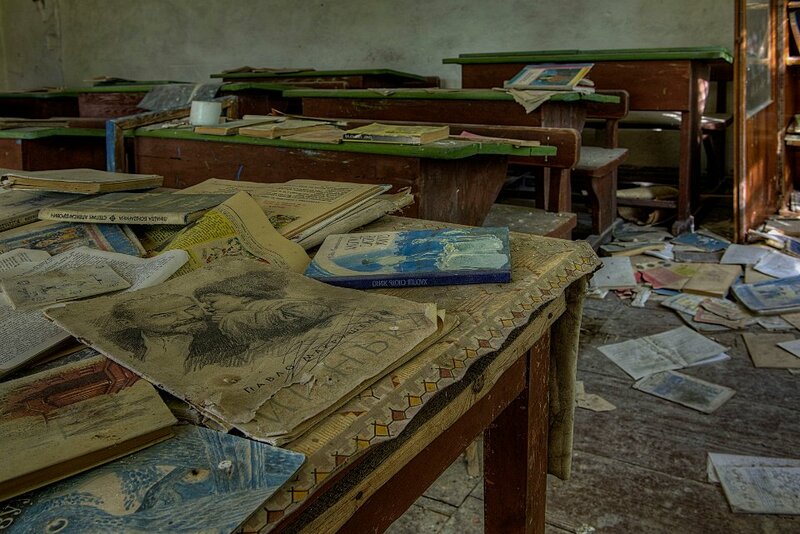 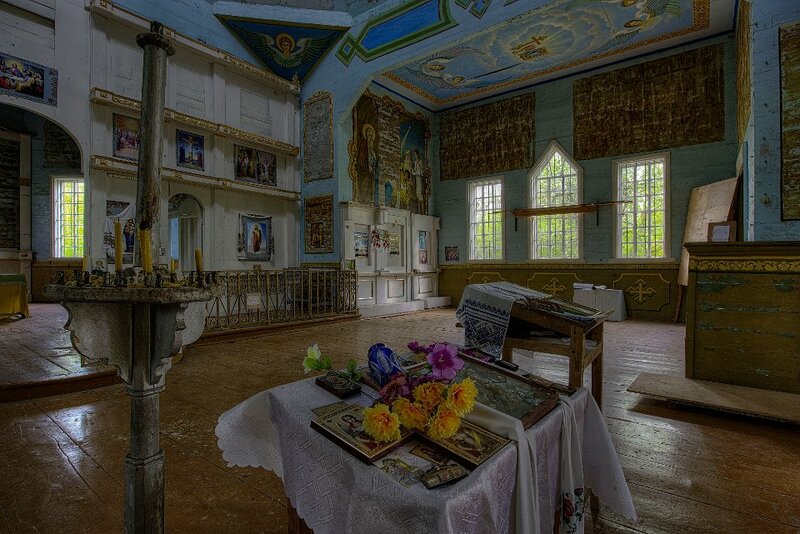 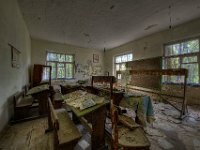 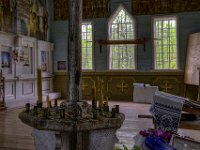 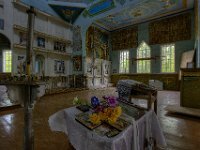 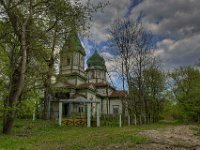 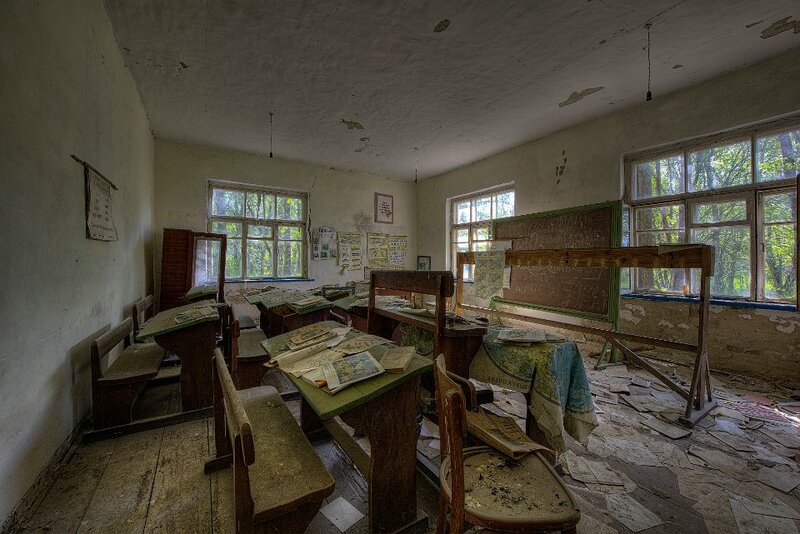 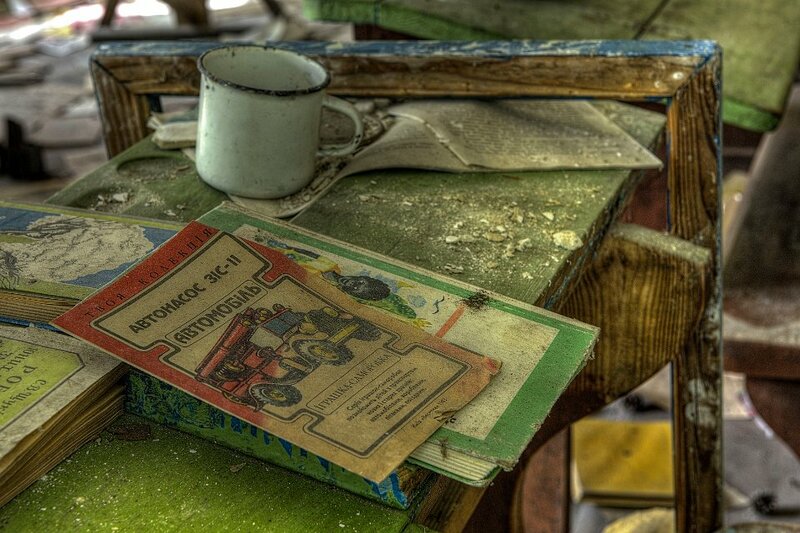 Furthermore the abandoned school an church of Krasnol and a collective farm.